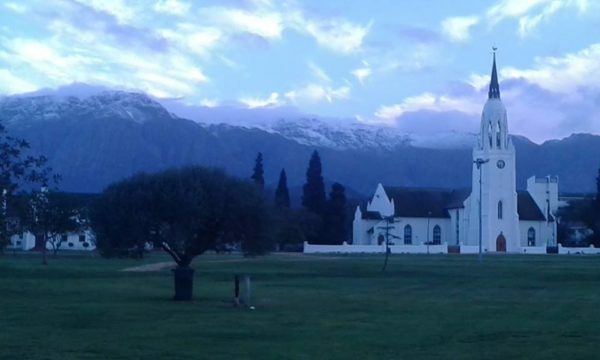 A cold front made landfall in the Western Cape yesterday and has already brought light snow to some high peaks in the Cedarberg and the Hex River Mountains. More light snow is expected and even heavy snowfall in more high ground areas during the course of the day. The cold front is expected to move east between Thursday and Friday and will affect areas such as Somerset East. 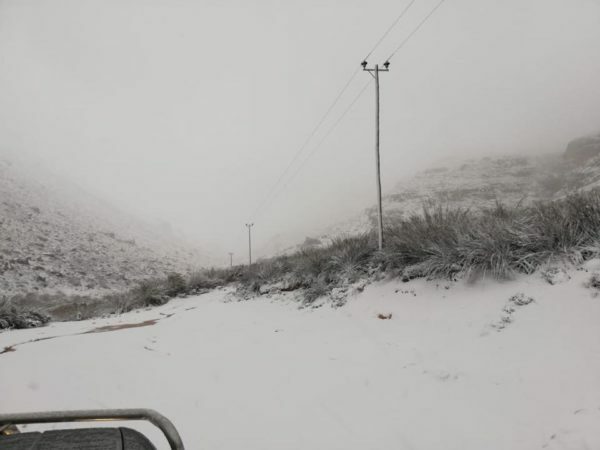 Friday will bring more isolated snowfalls across various regions including the Western Cape, Cederberg, and areas between Worcester and Uniondale. From Saturday onward, snowfall will start tailing off and areas further east will receive snow from Saturday through to Sunday. 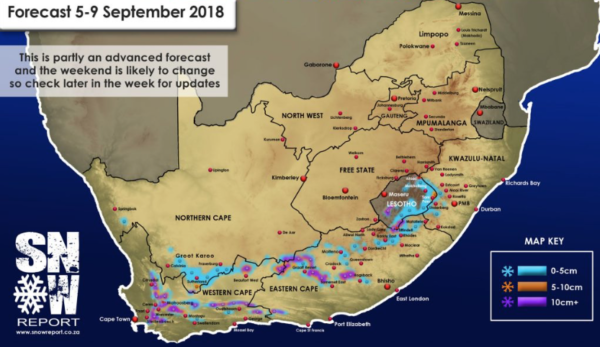 Conditions from Saturday onward may still change over the next two days, due to the difficulty in forecasting this particularly volatile system. 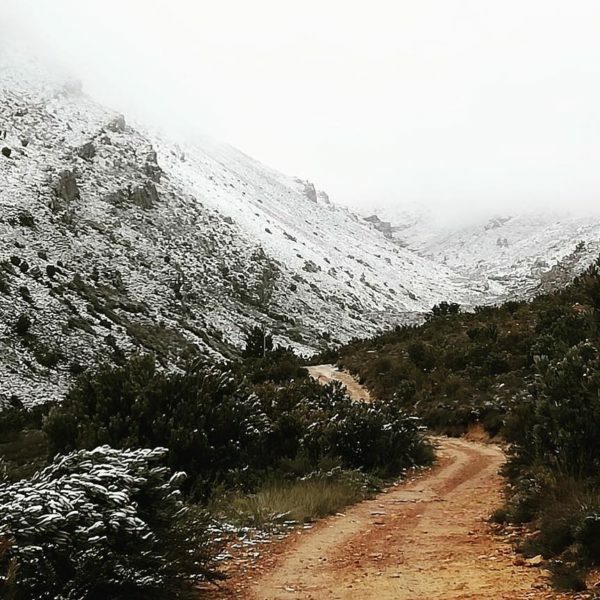 SA Weather Services have also warned residents about bitterly cold weather and heavy rain that could cause localized flooding in the Western Cape and locals are advised to take care while traveling over the weekend.